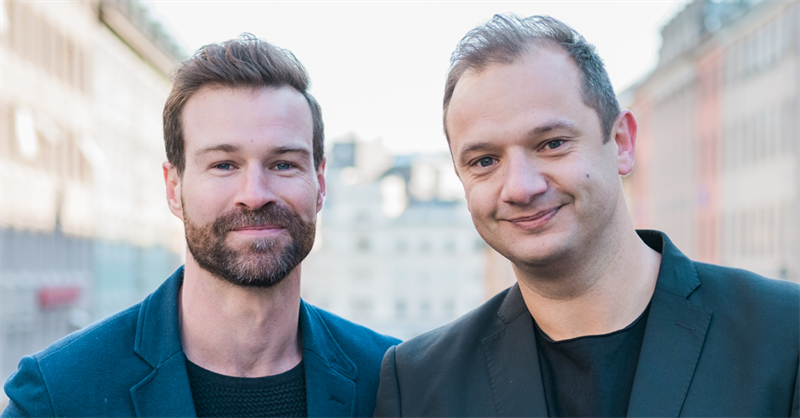 FundedByMe is growing, has crowdfunded over half a billion SEK since it’s launch. FundedByMe passed half a billion SEK in crowdfunded capital to the campaigns on the platform in March 2018. A continuous positive trend after a successful financing round that closed in the fourth quarter of 2017. The company is now investing for continued growth nationally and internationally with several new employees as well as a new strategic establishment in Poland. "Never in our wild dreams could we have imagined we would reach these numbers. Given that it took us a whole year to raise the first million, it's humbling and amazing to see the execution of our team, network and technology that we’ve built. This is still just the beginning of our journey that changes and improves the financial world and reaching this number motivates us even more to work even harder." says co-founder and CEO Daniel Daboczy. "I am overwhelmed and proud of what we have achieved as a team in recent years. Fintech with scalable global technology enables more people to gain access to capital. It offers a large group of people opportunities to look at and consider whether they want to be a part of entrepreneurs journeys." 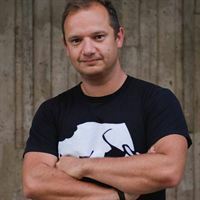 confirms Arno Smit, co-founder of FundedByMe. More investors than ever discover crowdfunding and moreover FundedByMe sees an increased inflow of qualitative companies looking using crowdfunding as a part of their strategy. Due to this organic growth, the company has strengthened the board and key positions have been filled. One goal is a focus on marketing to position FundedByMe more actively as the established partner for growing companies it has become. 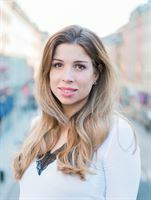 Michaela Berglund was employed to manage this and became the new Marketing Manager (CMO) in February 2018. "FundedByMe offers something new to private investors and the 500 million raised show that it is a high demand for our services. FundedByMe is a pioneer, which gives the company a unique position, but also an obligation to responsibly shape the future market for unlisted companies. We want to make investing in unlisted companies an option for everyone, in other words, available to both women and men in a wide range of ages. We already see that female entrepreneurs and investors dare to take more space with us than in other traditional financial investments". notes Michaela Berglund. 11 campaigns have already reached and passed their 100% goal, an increase compared to the 33 campaigns in 2017. Moreover the Ministry of Finance in Sweden recently published a crowdfunding investigation that has established crowdfunding as a growing financing option from a governmental perspective, demanded by both investors and entrepreneurs. FundedByMe AB (publ) is as of 8th of March a listed company on NGM Nordic MTF. FundedByMe AB (publ) is a parent company consisting of FundedByMe.com and Feminvest - probably the largest female network of investors in the North. Laika Consulting AB is a fully owned subsidiary that offers Investor Relations as well as marketing and financial communication. The company also has 6 joint ventures in Finland, Malaysia, Dubai/UAE, Poland, The Netherlands and Singapore. The company holds a business license in Malaysia (equity and P2P/P2B) and in Dubai/UAE (an equity crowdfunding license as well as a license to uphold client accounts). Together the group reaches over 269.000 registered investment members globally. FundedByMe is growing, has crowdfunded over half a billion euro since it’s launch. I am overwhelmed and proud of what we have achieved as a team in recent years. Fintech with scalable global technology enables more people to gain access to capital. It offers a large group of people opportunities to look at and consider whether they want to be a part of entrepreneurs journeys.